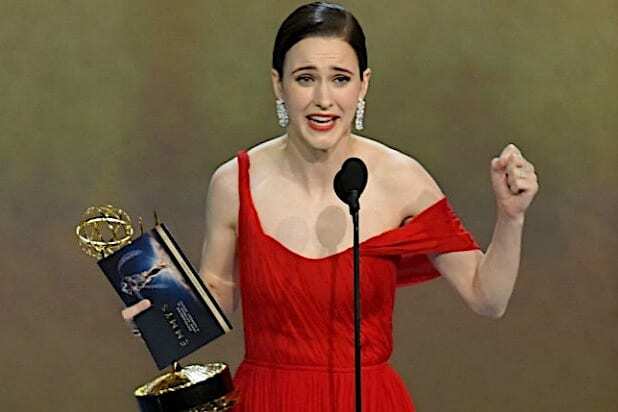 “The Marvelous Mrs. Maisel” star Rachel Brosnahan won her first Emmy this year and used her time on stage to advocate for voter turnout. Brosnahan was just one of many actors and actresses who used the platform of the Emmys to advocate for the causes they care about on Monday night. A number of blue ribbons representing the ACLU and TimesUp pins made appearances on the gold carpet before the show, repped by the likes of “Westworld” star Evan Rachel Wood, “Top Chef” host Padma Lakshmi and “Silicon Valley’s” Kumail Nanjiani. 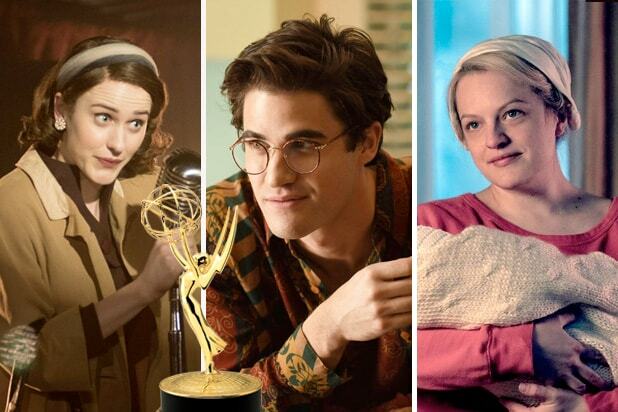 Brosnahan’s win came early in the show, following a string of wins for “The Marvelous Mrs. Maisel.” Series creator Amy Sherman-Palladino took home both the comedy writing and directing awards, and Brosnahan’s co-star Alex Bornstein beat out last year’s winner Kate McKinnon in the supporting actress category.